Technical University of Denmark is pleased to invite applicants to apply for a PhD position in material sciences. The initial contract for this position is 3 years. The deadline to apply is April 25, 2019. 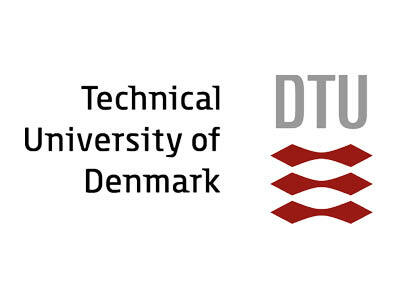 The microfabrication will be carried out at DTU Lyngby Campus at DTU Nanolab. Through the ERC grant, a new laboratory - the PHOENEEX lab – will be established providing the infrastructure necessary to conduct the research in this ambitious project.